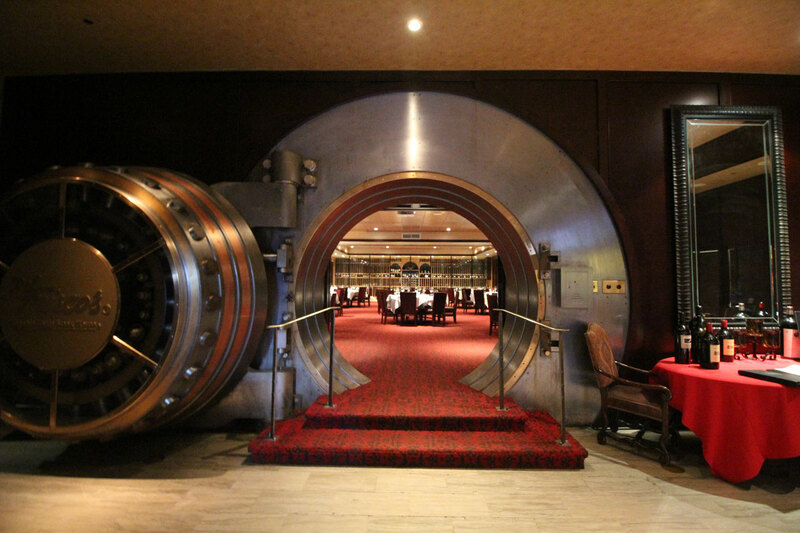 Are you into fancy dinners in private bank vaults? 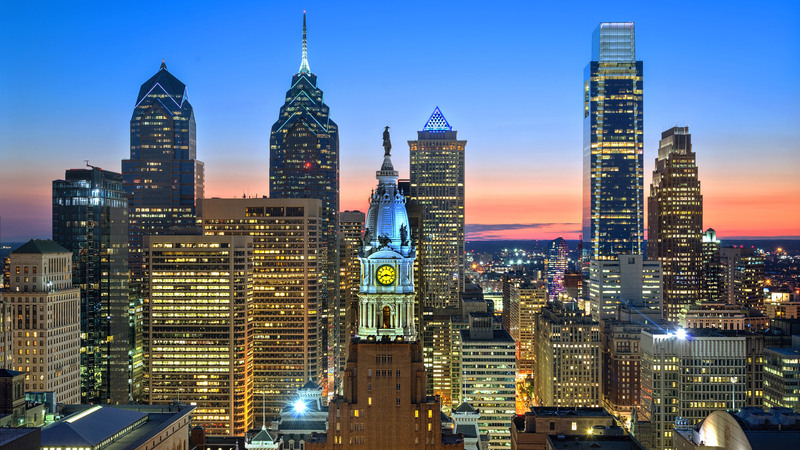 Perhaps you’ve heard of The Vault at Del Frisco’s in Philadelphia. How would you like to join Matt Howells-Barby (Director of Acquisition at HubSpot), Ian Howells (Director of SEO at LendingTree), and Nick Eubanks (CEO at From The Future) for a private dinner? As part of Traffic Think Tank LIVE 2019 we will be raffling off 6 tickets to join us in The Vault for dinner after the event on January 26, 2019. This is your chance to spend an hour and a half 1 on 1 with the 3 of us just chatting about your site, business, or what cool things there are to do around Philly. 100% of your dinner expenses will be covered and 100% of the raffle proceeds will go to benefit professional development for young people ages 16 to 25 via Hopeworks. With a focus on education, technology, and entrepreneurship, Hopeworks provides a positive, healing atmosphere that propels young people to build strong futures and break the cycle of violence and poverty in Camden, New Jersey. Since 2000, Hopeworks has been connecting youth to life-changing opportunities where their growing technology skills go to work for enterprising businesses within our community. The real-world, on-the-job experience they gain raises their potential and benefits our partners. Hopeworks has been recognized regionally and nationally by organizations such as The Scattergood Foundation, the Greater Philadelphia Chamber of Commerce, the Nonprofit Development Center of Southern New Jersey, and Comcast and NBC Universal. Hurry and grab your tickets to TTT Live 2019 while there are still tickets left (there are only 50 total tickets set aside for non-TTT members). Nick is a Partner at Traffic Think Tank, and Founder of From The Future and NK Tech. You can find him on Twitter ranting about SEO or blathering about cars.